I've always been a sucker for Soap & Glory products, the packaging truly is beautiful, so when I saw these two beauties I couldn't say no. 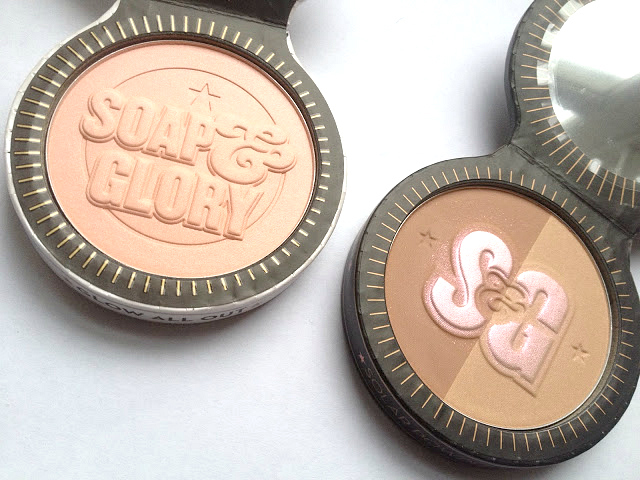 Soap & Glory have never failed to impress me with their products and I am very impressed with these! I've tried many highlighters and haven't found my perfect one until now. Glow all out is a gorgeous pinky, slightly champagney toned highlighter with flecks of gold running through. 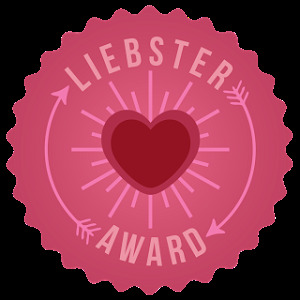 I found the pigmentation in this to be very good and it gave a lovely glow to the tops of my cheeks. I also loved the consistency of this powder, which I know is a weird thing to say, but it has a really soft texture, brushes on like a dream and blends in really easily. 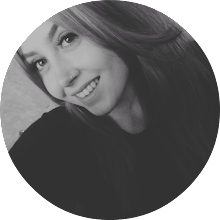 Best of all, it actually lasted on my face all day at uni, no touch ups required! I've always found it really difficult to find a bronzer that suits my skintone as I'm soooooo pale and Solar Powder does the trick. I just swirl the two shades together and brush it on lightly with a real techniques blush brush for that bronzed look that we all crave in this autumnal months. This bronzer is just perfect for me as it isn't too dark on my skin nor does it give me that horrible orange look. 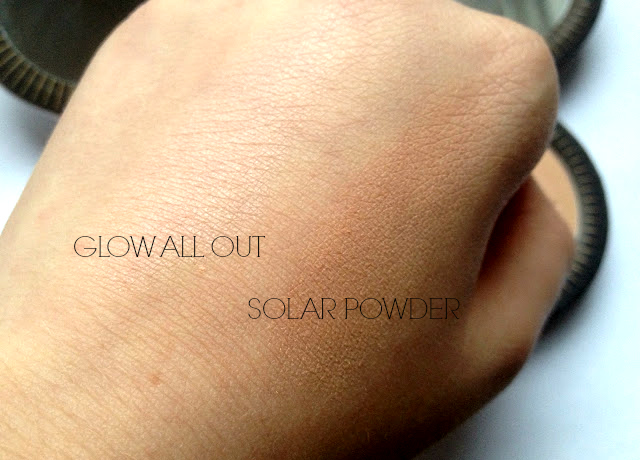 Like the Glow All Out powder, this bronzer is highly pigmented, has a gorgeous texture and lasts on my face all day. I highly recommend this product to everyone as I think the two toned bronzer would definitely suit both paler and darker skintones. 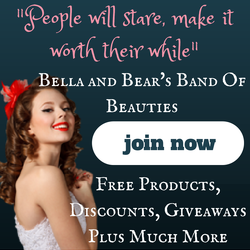 Have you tried these products and if so, what do you think? 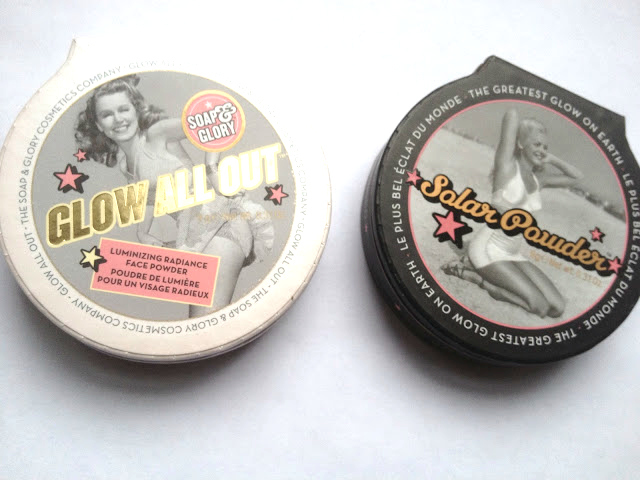 Glow All Out and Solar Powder are both avaliable at Boots or boots.com for £11 each.